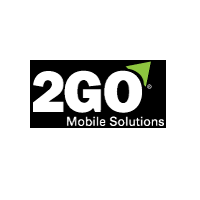 2GO Mobile was designed as field service solutions software and produced by 2GO Mobile Solutions, a company that includes experienced executives with substantial knowledge on service management technologies. This service management software is designed for companies working in the field service industry. It specifically aids remote users and those who spend more time in the field, where mobile solutions can sometimes be costly. This software automates many back-office operations. 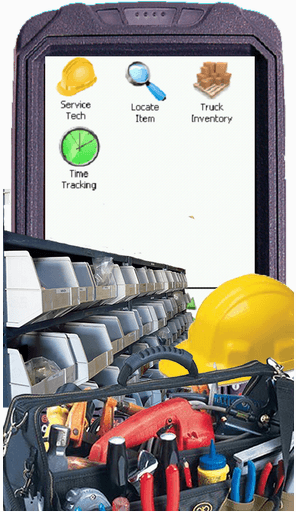 It has an effective inventory capacity, a real-time viewing page for work orders, web-based communication and more. The system has also a user friendly interface that makes it easy to learn. With 2GO’s mobile field service solutions, you can send information and receive customer feedback quickly. The system’s e-mailing feature allows you to address customer needs while decreasing traveling time, costs, and fuel expenses. All of your employees and customers will be connected with real-time information, so billing is easy. With mobile field service, operations are automated and paper costs go out the window. 2GO boasts inventory monitoring features, too. 2GO’s mobile field service solutions provide on-the-spot upgrades. This feature is free with every subscription, so your software will always be up-to-date. 2GO’s field service solutions automate business operations and maintain low costs, no matter what size of company you represent. Learn everything you need to know about 2GO Mobile. Our experts will reach out to you shortly.